Grab your binoculars and hiking gear and join us for a fun and exciting journey. 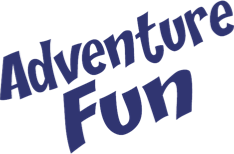 "Adventure Fun" is an immersive exercise DVD takes children throughout rivers, fields and caves in search of a mythical treasure. 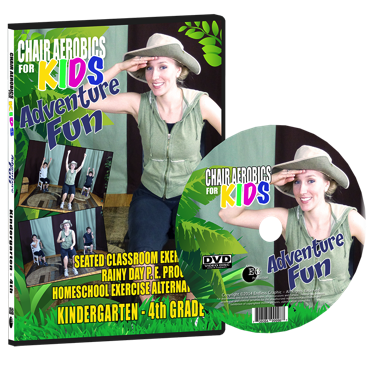 This DVD is done sitting in a chair performing fun exercises. Amy, our guide creates visual images while simulating movement that brings the whole experience to life. Your living room or classroom will be transformed into a great adventure. This DVD is so much fun they will want to do it over and over again! 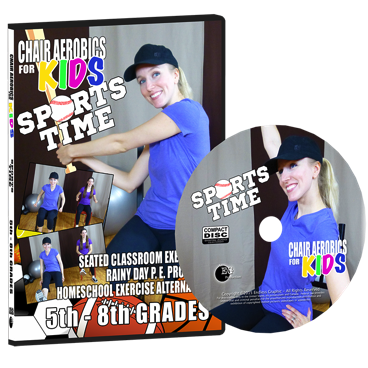 "Sports Time" is seated exercise DVD has been created for children to easily incorporate exercise in their daily routine. Coach Amy blows the whistle and the game is on. Your living room or classroom will be transformed into a baseball field, football stadium and swimming pool! 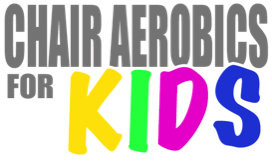 Imagine how much fun your kids will have in this virtual workout. This awesome collection of sport activities will be a huge hit “scoring” a healthy workout for children of all ages.